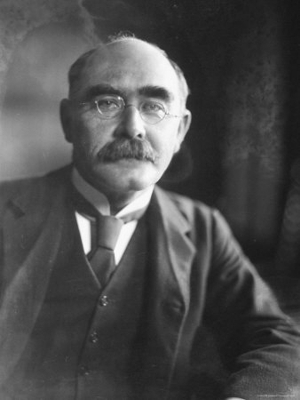 Rudyard Kipling served as one of the British Scout Association's first Commissioners and was glad to permit Robert Baden-Powell to use the story "Mowgli's Brothers" from his Jungle Book as the basis for a younger boy program in 1916. The "Wolf Cubbing" program was very successful from the outset. In the United States, however, the strong resistance of Chief Scout Executive James E. West kept Cubbing from becoming an official BSA program until 1930.  Even then, the names "Mowgli", "Akela" and "Baloo" were the only thing retained from the Americanized original Wolf, Bear and Lion Trail Amerindian stories in the first edition cubbooks. The second edition cubbooks and third edition cub scout books dispensed with the story entirely. 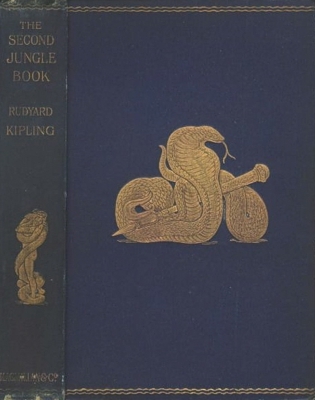 It was only by the fourth edition that stories of young Mowgli returned (as reworked 1930 tales). 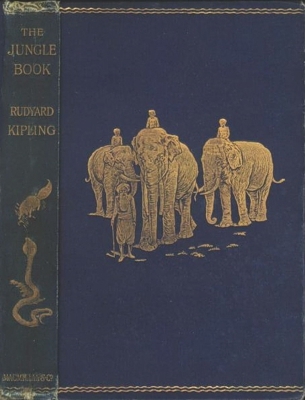 Today's cub scouts get an abridged but faithful version of Kipling's tale set in India introduced to American audiences in the 1978 fifth edition Wolf Cub Scout Book. (The Bear Cub Scout Kipling tale debuted in 1986). Perhaps their long-over debut was made possible by the success of Disney's 1967 animated feature, "The Jungle Book" that brought Kipling's stories firmly into mainstream American culture.